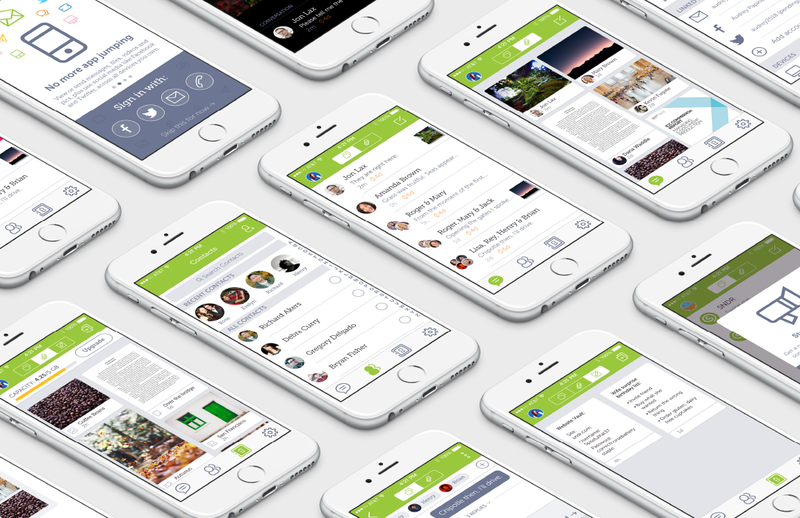 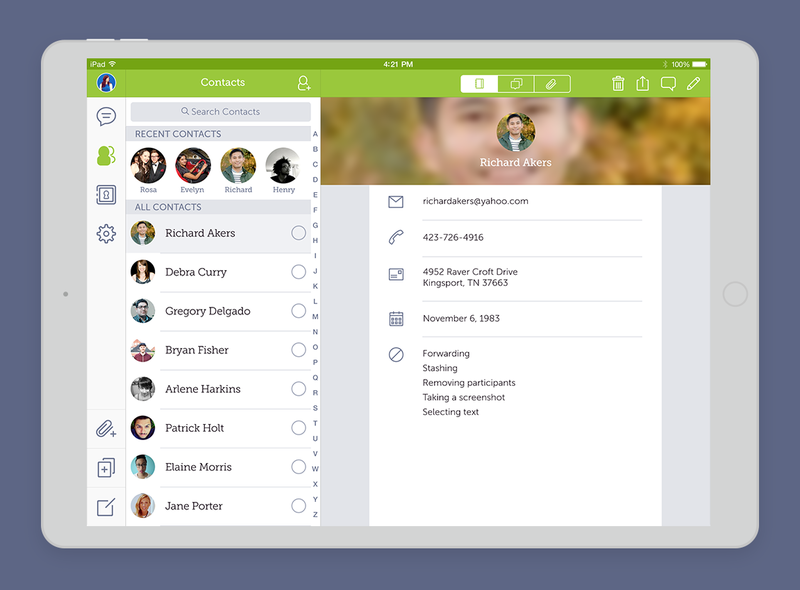 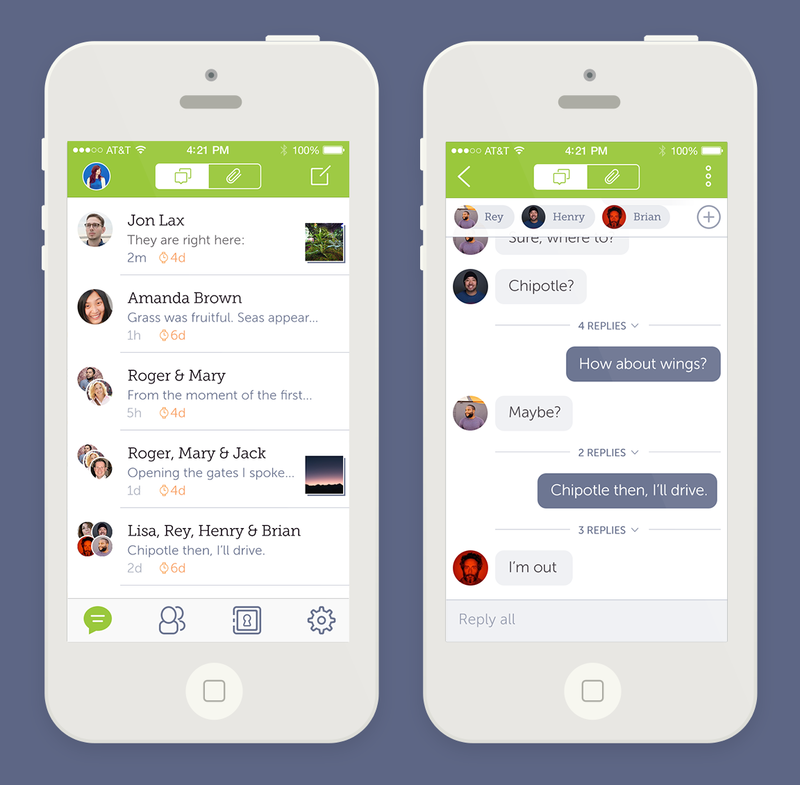 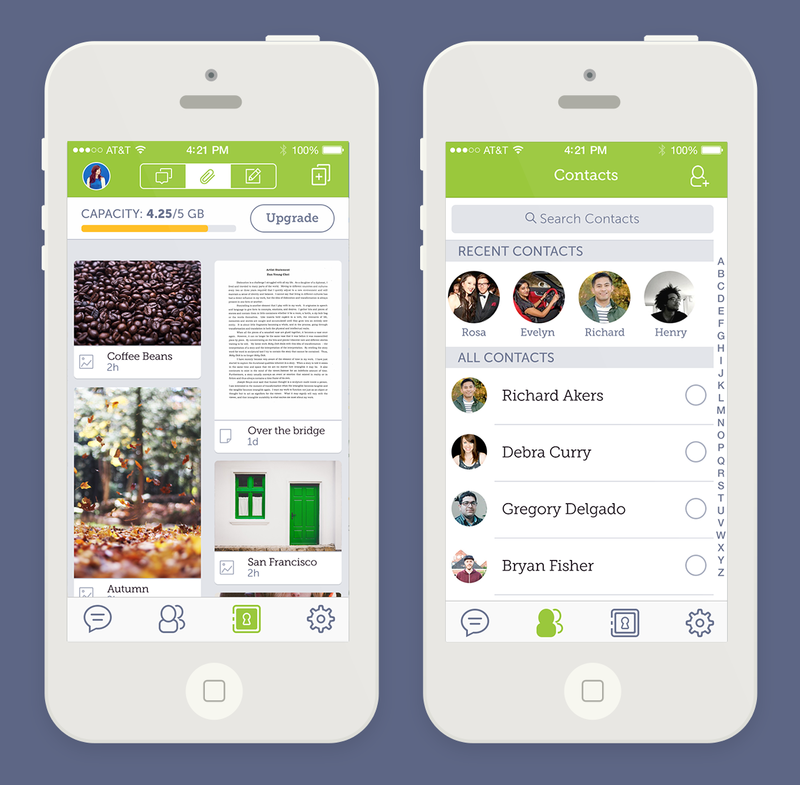 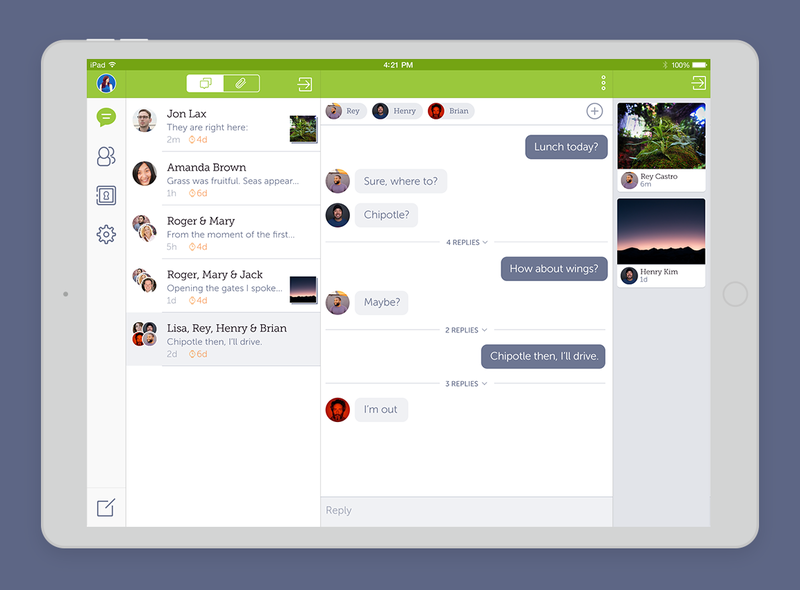 Complete user experience and application design for secure messaging app. 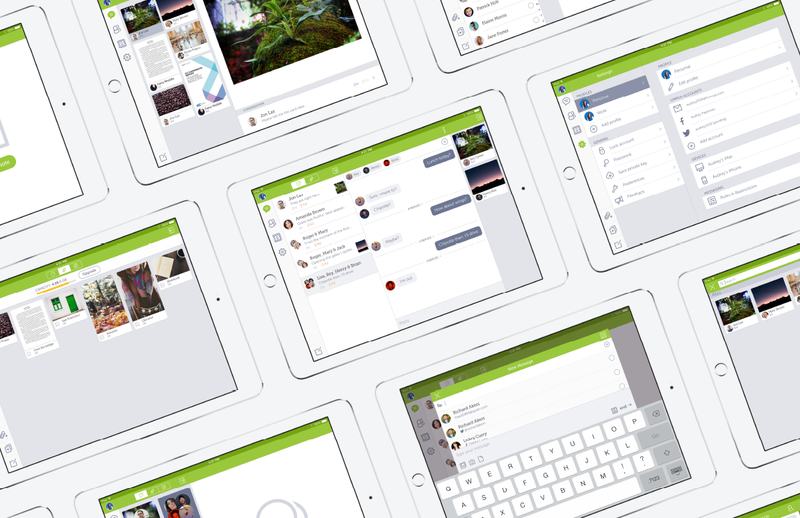 Design spans multiple platforms including tablet, desktop, and mobile. 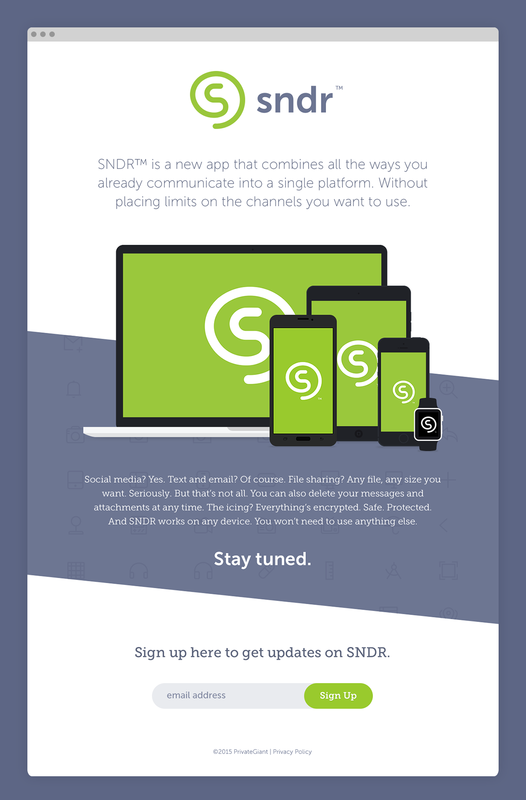 Development and design of temporary landing page and website.